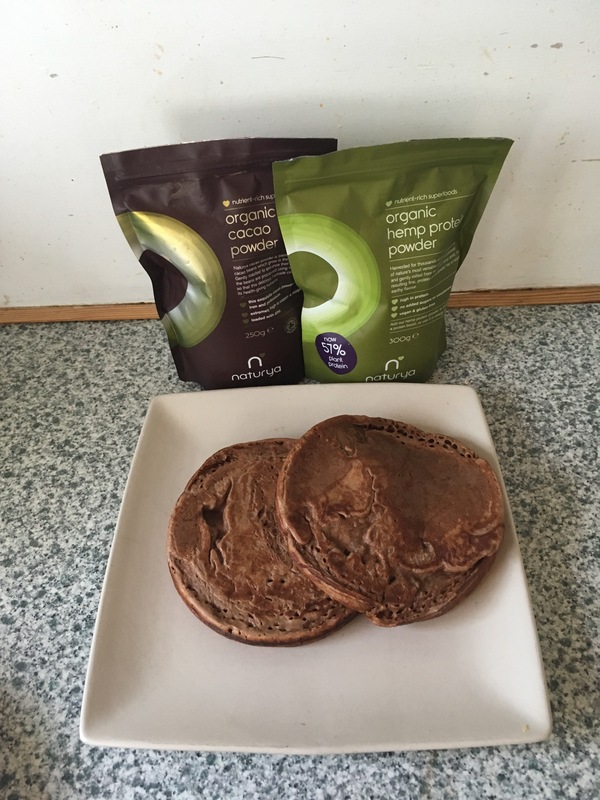 Great start to the morning chocolate, banana and oat protein pancakes! Previous The perfect winged eyeliner NOT!! Goes wrong! Pinterest FAIL!